Cinco de Mayo – the celebration of the Mexican army over the French in 1862 – is celebrated on a Saturday this year. You can bet, the Mexican restaurants in North America will be packed with both Latinos and non-Latinos looking for an excuse to celebrate. But… what about the non-Mexican restaurants? The crafty guerrilla marketer knows you can ride the wave of others publicity by simply playing along. 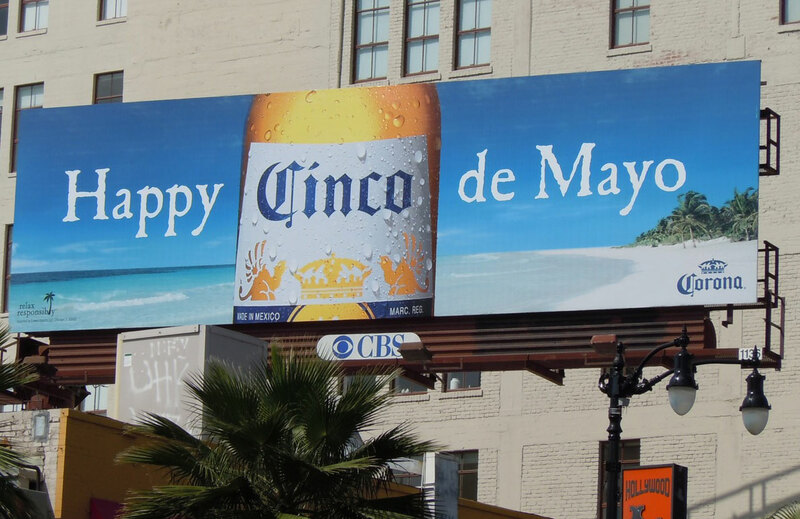 In the next week, you will see signs and advertisements for Corona and other Mexican beer outside American cuisine restaurants, bars and package stores. The result: giving the appearance of participating in an event and using others marketing efforts to help promote your own. Death And Taxes – Do It Yourself? 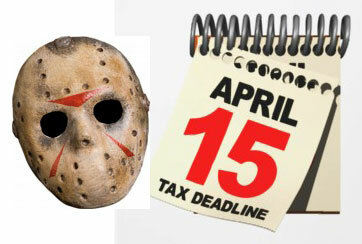 With this past weekend being both Friday the 13th and the deadline for tax returns, it got Your Guerrilla Marketer thinking about… death and taxes. Benjamin Franklin has been attributed to saying, “The only things certain in life are death and taxes.” And, with even Albert Einstein admitting, “The hardest thing in the world to understand is the income tax,” I believe many Americans would rather face death than try to figure out how to complete their annual income tax return. If you own a business, would you try to file without any assistance? Chances are, your time is better served running your company. Who should you turn the responsibility to? The intern or part-time help? Perhaps the mid-level manager who does their own personal tax return at home? Surely, they are familiar with the concept and can figure out how to do it for a business, right? Sound preposterous? Yet, senior executives make the same mistake when trying to figure out who in the company should handle Social Media. Often, it is passed along to the intern to create a Facebook page or, assigned to the Marketing Manager because Marketing and Social Media are the same, right?